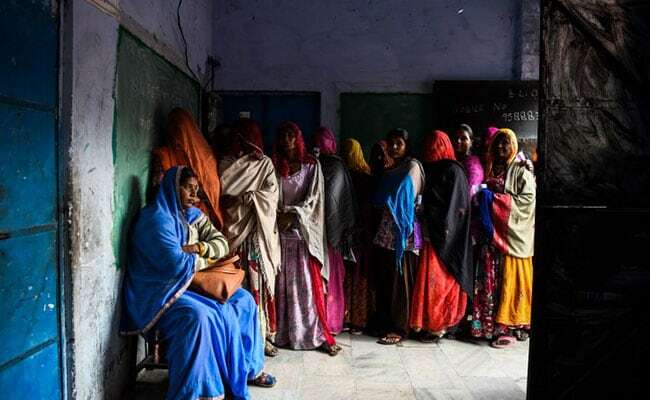 Rajasthan braces for a big day as the assembly election results will be declared today, along with the result for polls in four other states - Madhya Pradesh, Telangana, Mizoram and Chhattisgarh. 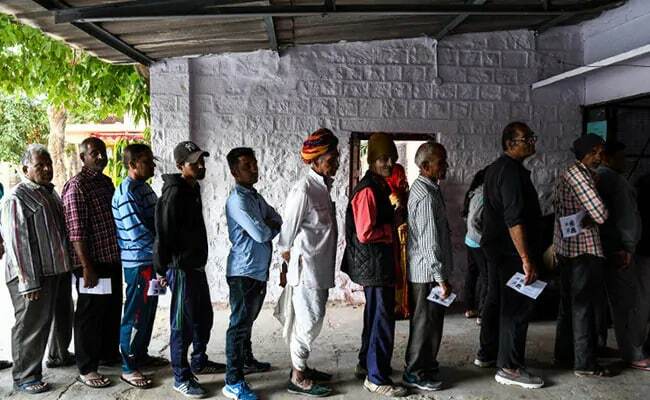 Voting for Rajasthan's 199 seats were held on December 7, which saw a voter turnout of 74.21 per cent, down from the 75.23 per cent turnout in 2013. Polling in Alwar's Ramgarh seat was postponed due to the death of BSP candidate Laxman Singh. Polling in that seat will take place later, election commission said. The ruling BJP is aiming to retain power in the state that it won in 2013, when it displaced the Congress government led by Ashok Gehlot. Rajasthan tends to alternate between the BJP and the Congress, a trend that has added to the hopes of the Congress party. Retaining power is going to a difficult task for the BJP, especially Chief Minister Vasundhara Raje who is facing her toughest political challenge yet. No ruling party has been voted back to power in Rajasthan since 1993. Ms Raje became the first woman chief minister of Rajasthan in 2003, and in 2013, the 60-year-old leader won with an even bigger mandate. She is a four-time member of the Rajasthan assembly and five-term parliamentarian. While the Congress party has not formally announce its chief ministerial candidate in Rajasthan, senior leader Sachin Pilot, known to be close to party chief Rahul Gandhi - is seen as frontrunner for the top job. Another leader who may head the government if the Congress comes to power is party veteran and former Chief Minister Ashok Gehlot. According to the poll of exit polls, Rajasthan may see a resurgence of the Congress, sticking to its trend of never re-electing the incumbent government. 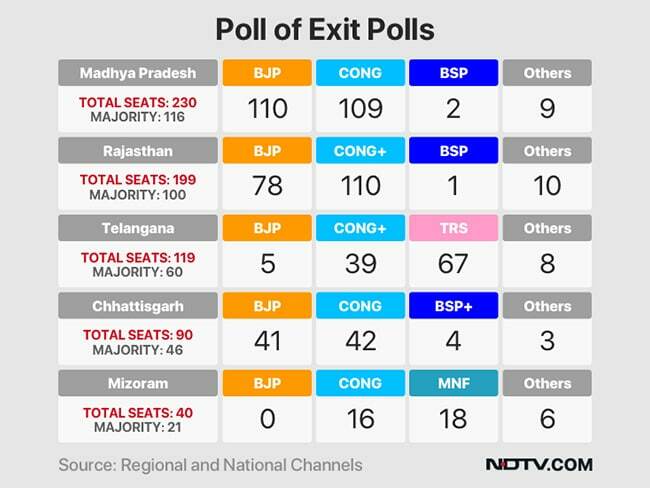 An aggregate of exit polls gives the BJP 78 of 199 seats that went to polls in Rajasthan and the Congress, 112. Any party has to win 100 to form government in the state.